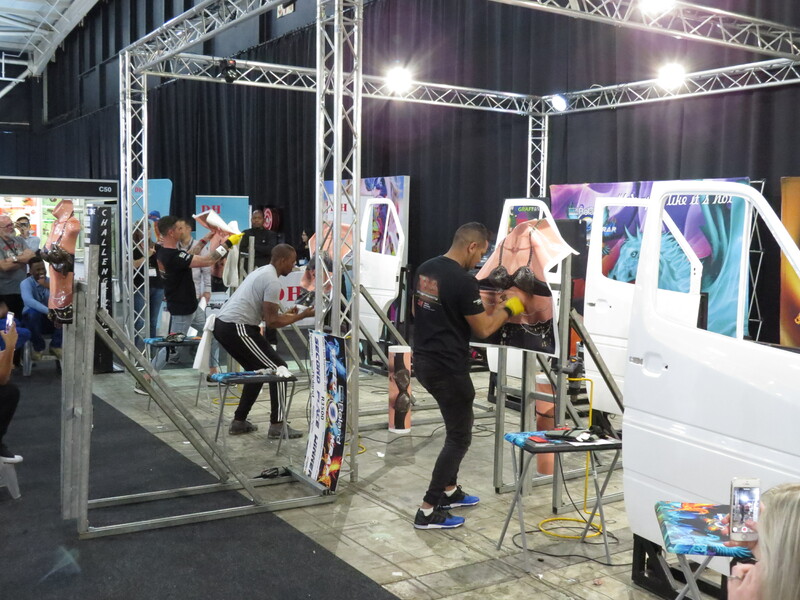 Enter the Cape Town Speed Wrap challenge 5-6 June 2019 at the Cape Town International Convention Centre and wrap a car door in 10 minutes and stand a chance to win cash prizes. COMPETE IN 3 EASY STEPS! 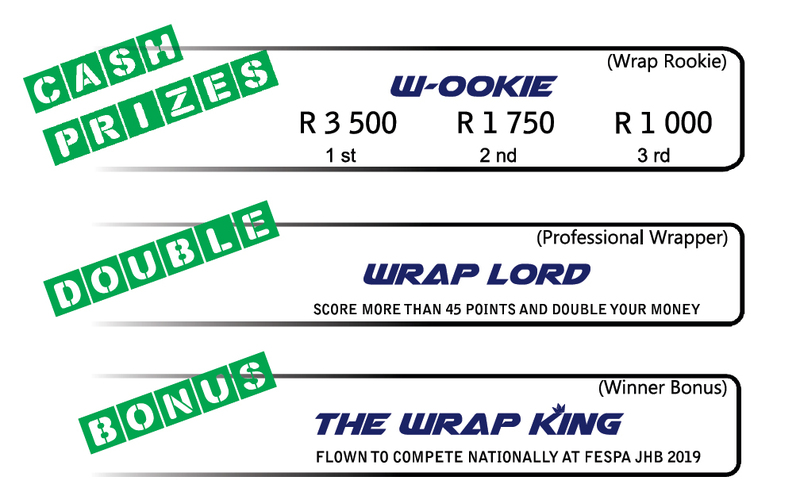 Register up to 3 of your best wrappers by completing the registration form at the speed wrap stand. Your registration will be confirmed with your time slot. Be present at your time slot and wrap a door in 10 minutes to the best standards. 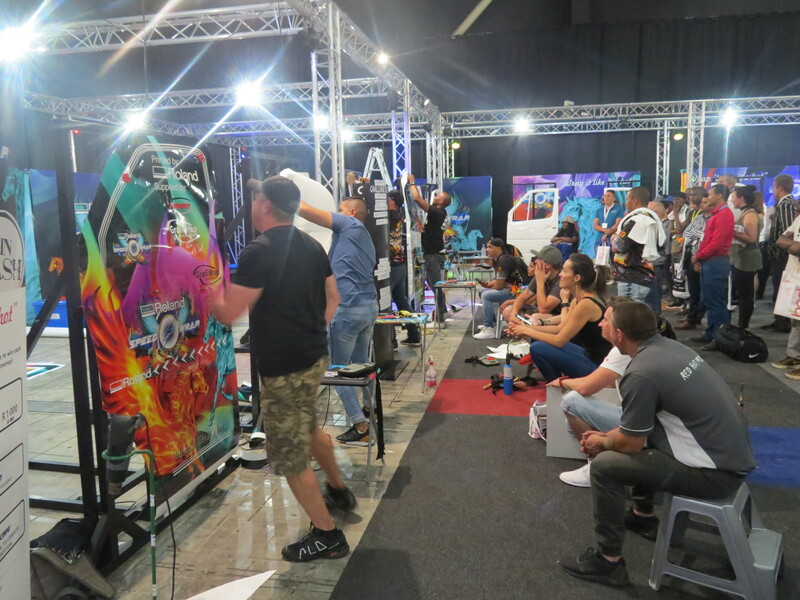 This event is brought to you by platinum sponsor Roland, vinyl sponsors Gradiwrap (distributed by Maizey Plastics) and show sponsors Sign Africa and FESPA Africa. The decision of the judge(s) shall be final and no correspondence or discussion shall be entered into. All taxes, insurances, transfers, spending money and other expenses (including meals or personal expenses, upgrades etc) as the case may be, unless specifically stated, are the sole responsibility of the prize winner.